The fans that were able to attend the brilliant concert of this UK band in the EM2 in Groningen yesterday already know: The Dolmen are playing at Zomerfolk 2019! Rapalje, Saor Patrol, Flannery and now The Dolmen; this 7th edition of Zomerfolk will be one to remember! 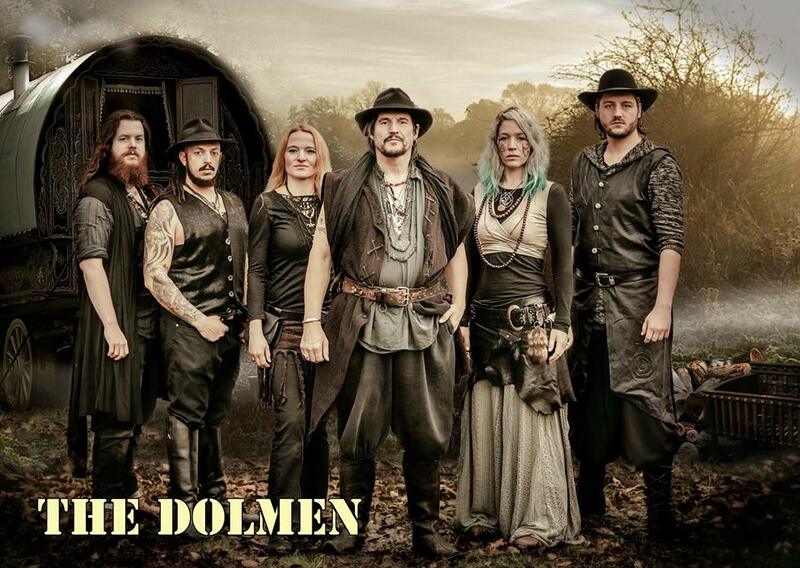 The Dolmen just released their new album ‚Witches & Cunningfolk‘ and are taking their music on a gypsy journey! Get your tickets now at https://zomerfolk.nl/zomerfolk-tickets. Previous post (English) Celtic rock from the flat lands! Next post Hast du dein Zomerfolk T-Shirt 2019 schon bestellt?